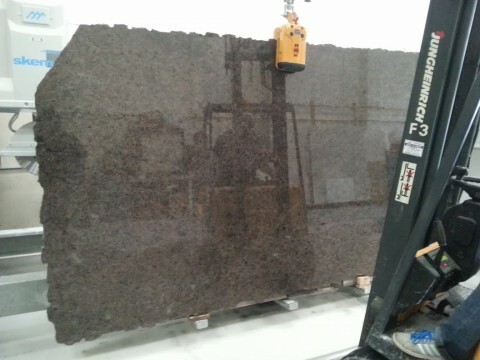 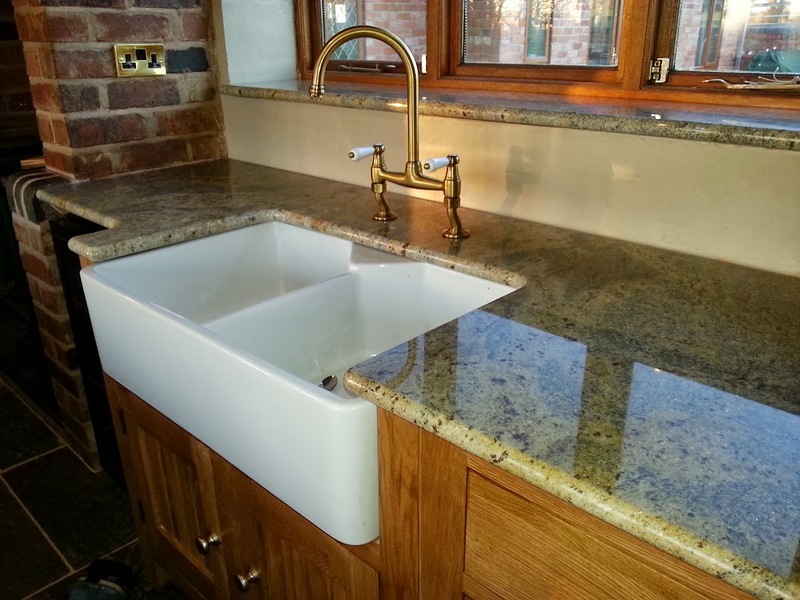 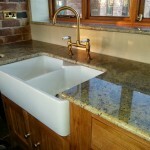 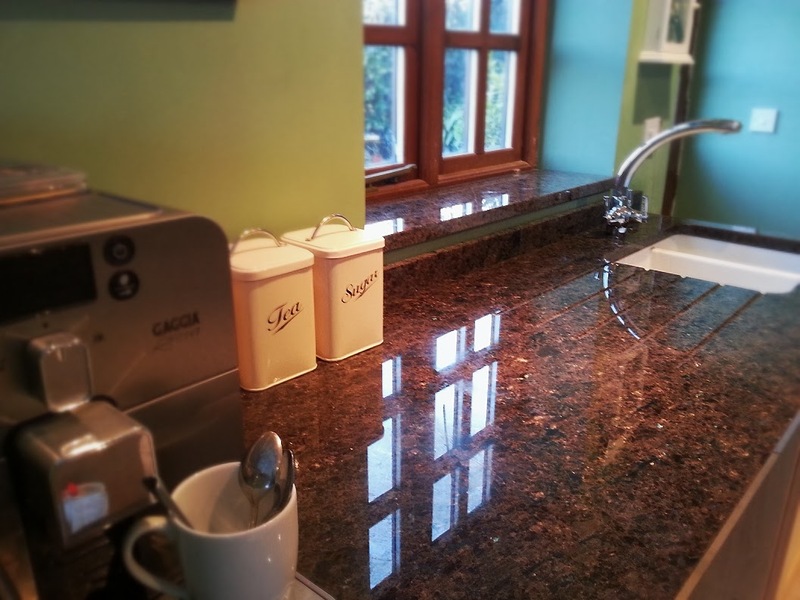 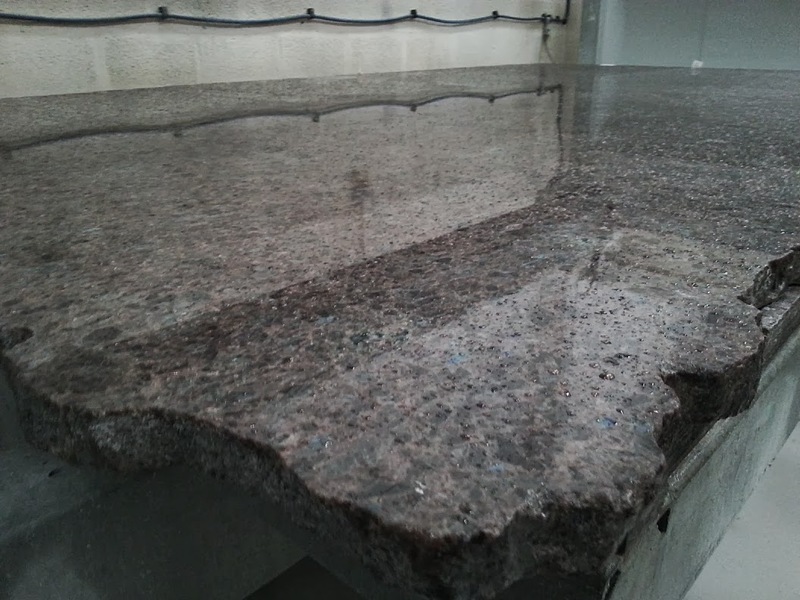 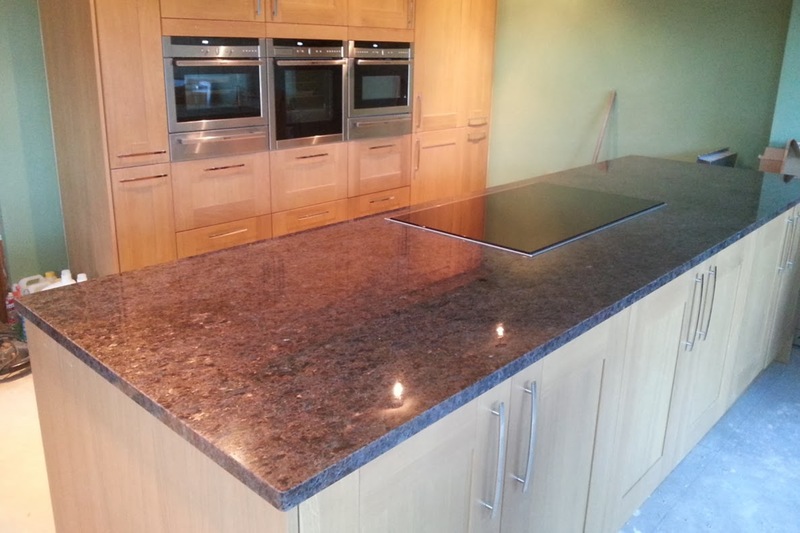 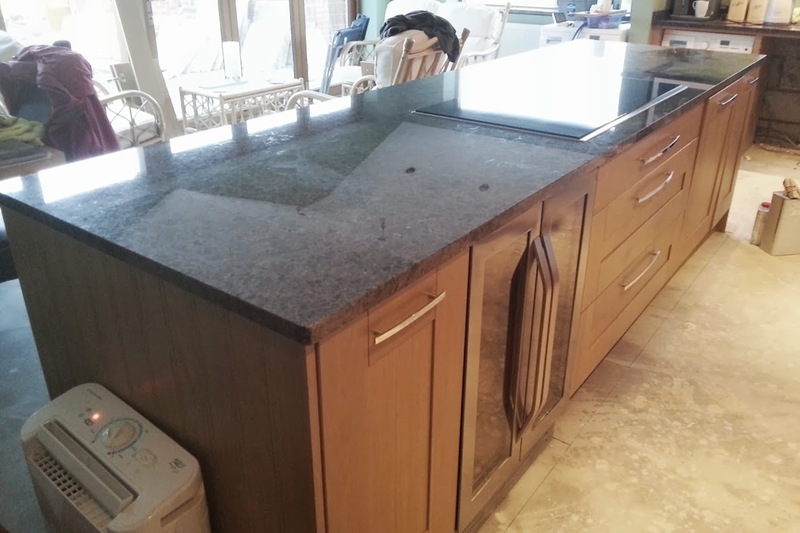 Labrador Antique Granite worktop and island, Stratford-on-Avon, Warwickshire - Contemporary Stone Ltd.
Labrador Antique is a deep brown granite with iridescent blue shimmering crystals. 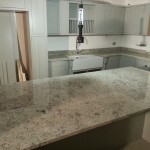 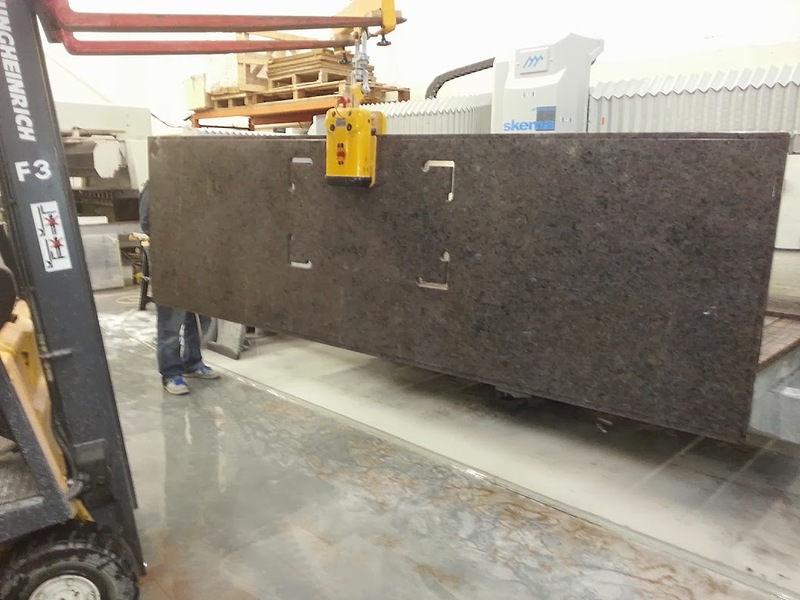 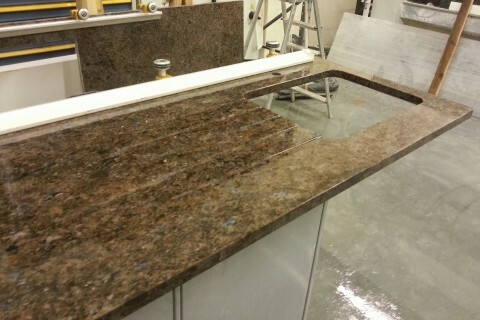 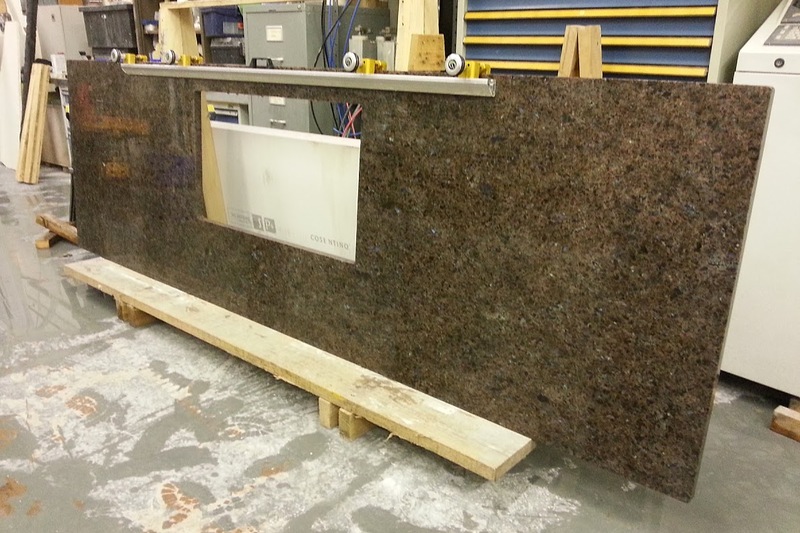 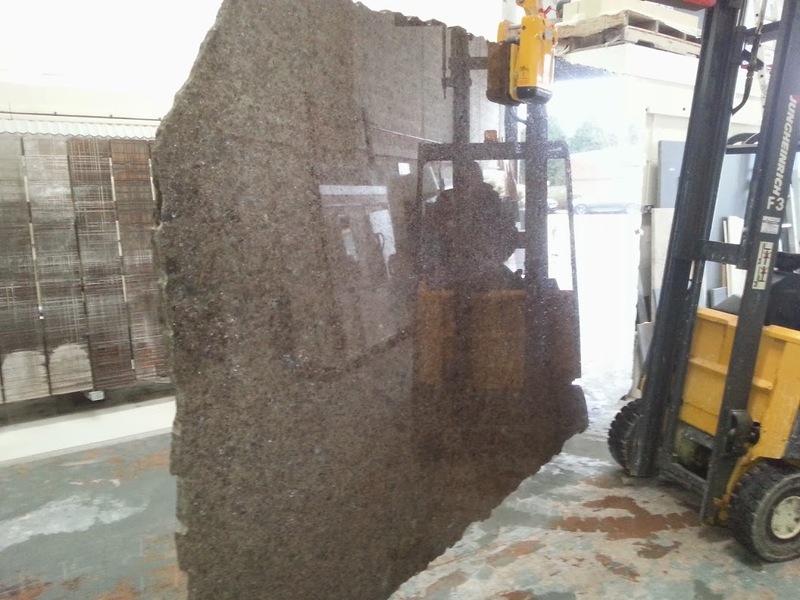 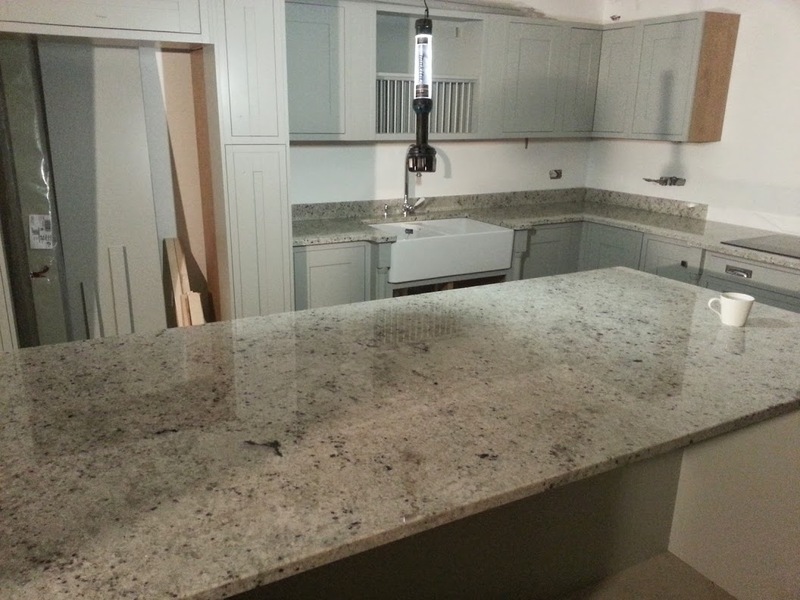 This worktop included a large 3 metre island, below is a short video clip of it being processed and some progress pictures. 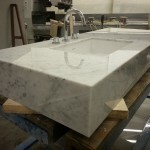 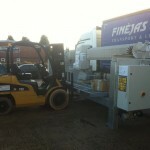 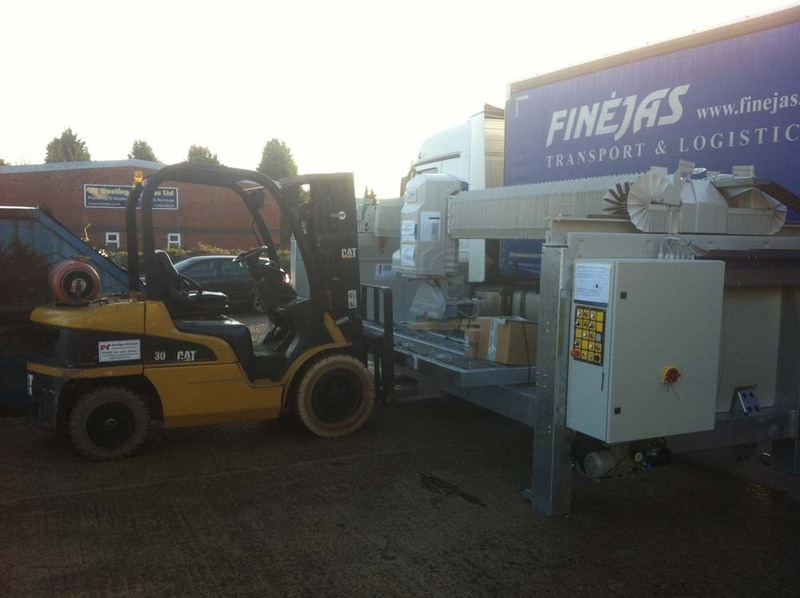 Welcome to our blog where we post all our news, photos of installations and works in progress or other musings. 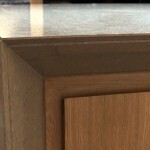 Use the headings and keyword tags below to refine the posts displayed.